Encounter An Open House Experience Like None Other! Available at Open House will be Full 30 Page Property Report, Neighborhood Report and Market Report all Available for Viewing and Downloading. 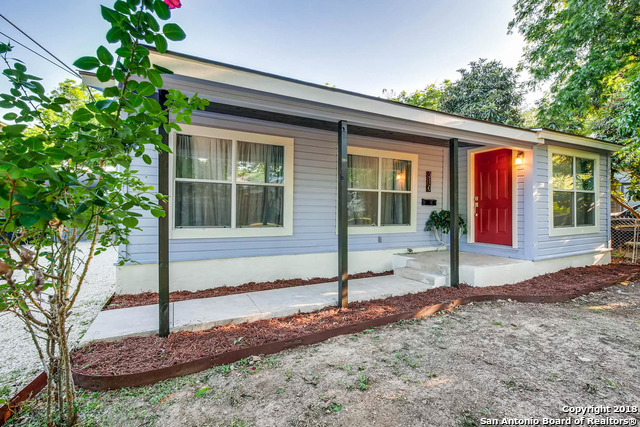 Come out and visit this gorgeous newly fully renovated home in desirable Tobin Hill area of San Antonio. Minutes from Downtown, Southtown and The Pearl Area. 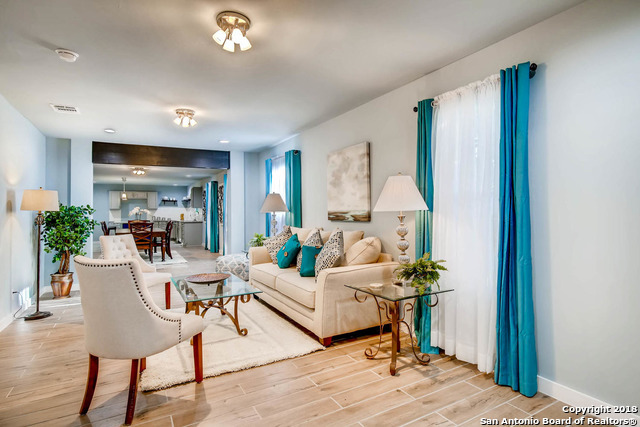 Plus conveniently located near Trinity University and Incarnate Word University. 3 bed, 2 bath, 1770 sq. ft. 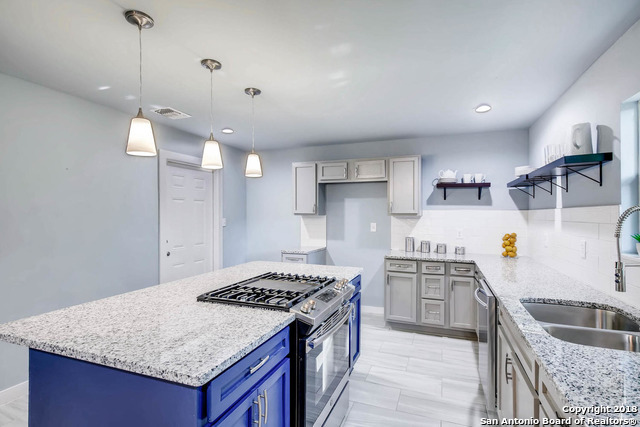 Stunning open floor plan, spacious living room, dining room leads to kitchen with island, custom cabinets, granite counters, stainless appliances, designer tile back-splash and flooring throughout. Light filled Master with modern en-suite and a secondary bath finish this home. Kitchen area has been beautifully finish. Dark wood casings and dramatic barn doors complete the design features that you will love. 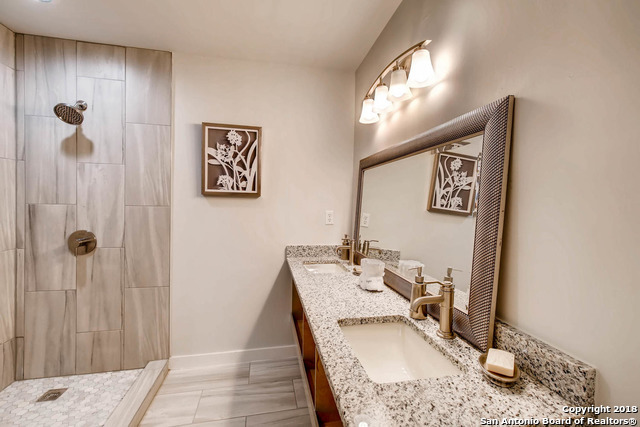 Beautifully finished and upgraded bath rooms. 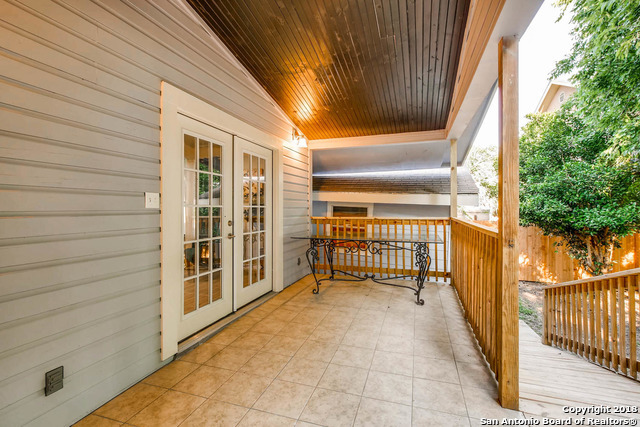 Check out the upgraded beautiful French doors from master to deck, overlooking private garden!